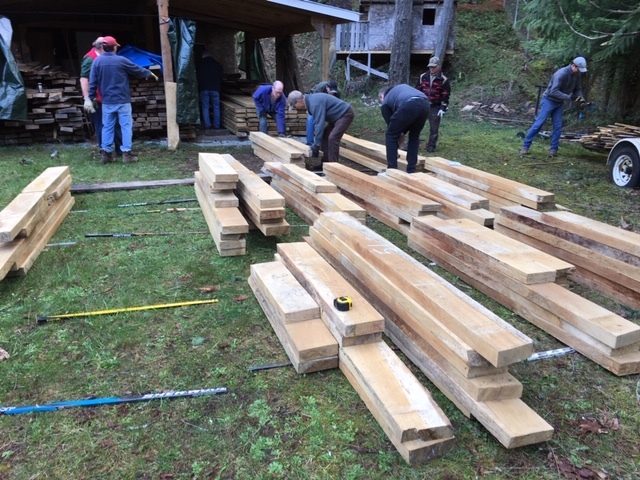 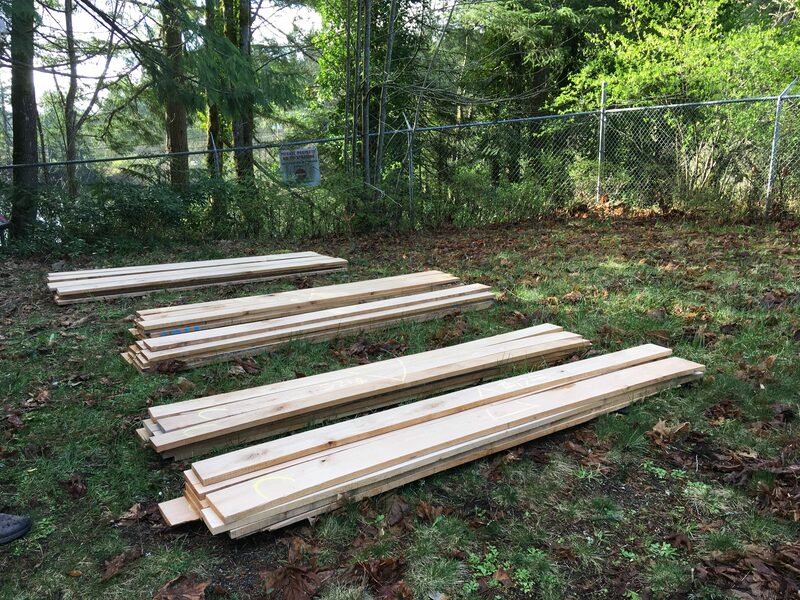 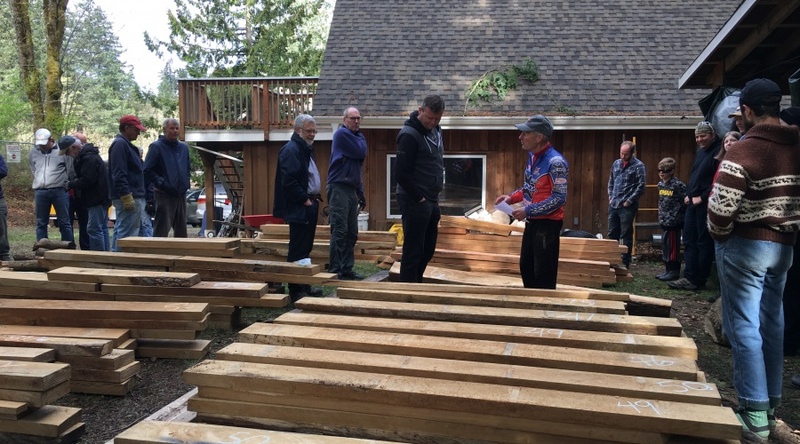 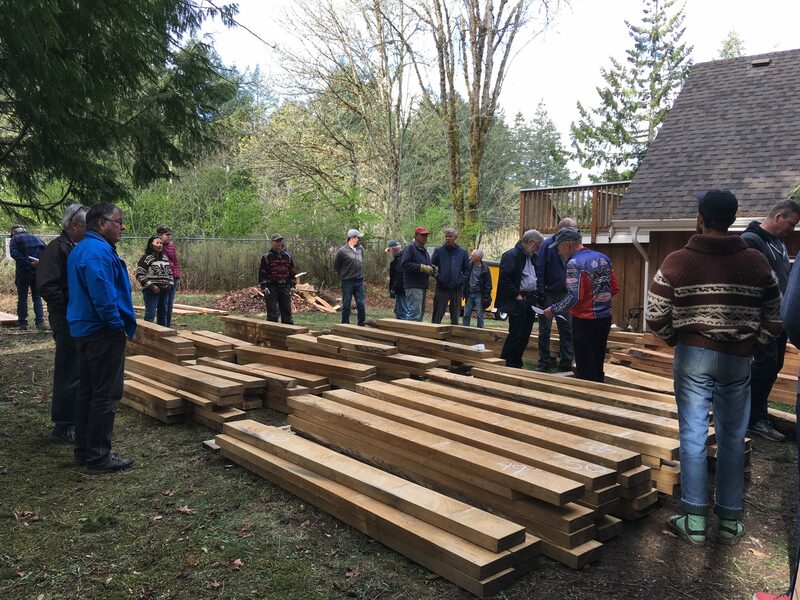 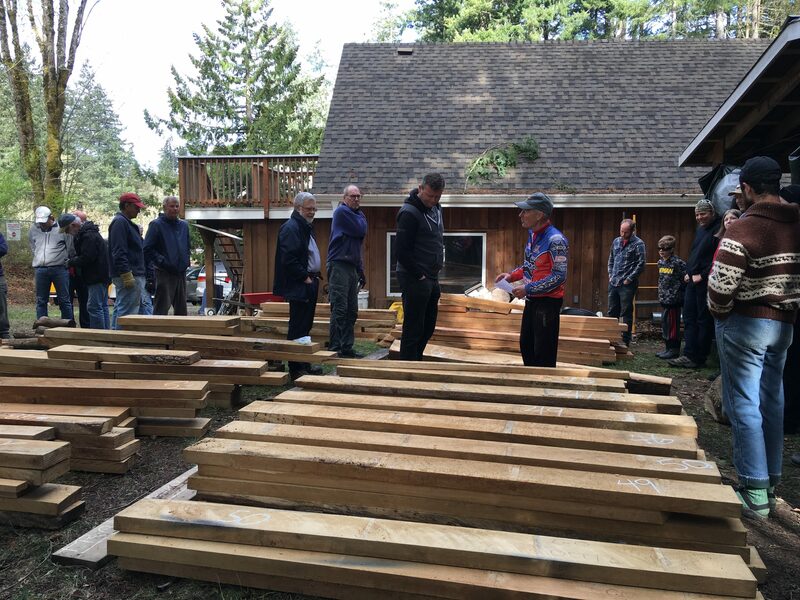 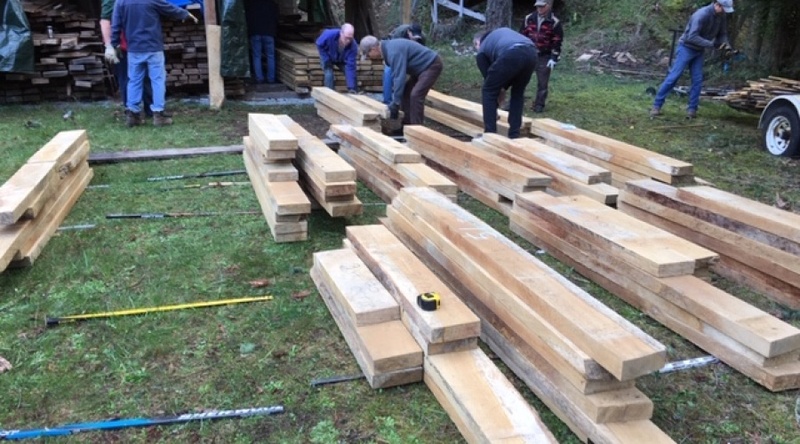 A large number of Guild Members came to the wood sale on Sunday April 7, 2019. 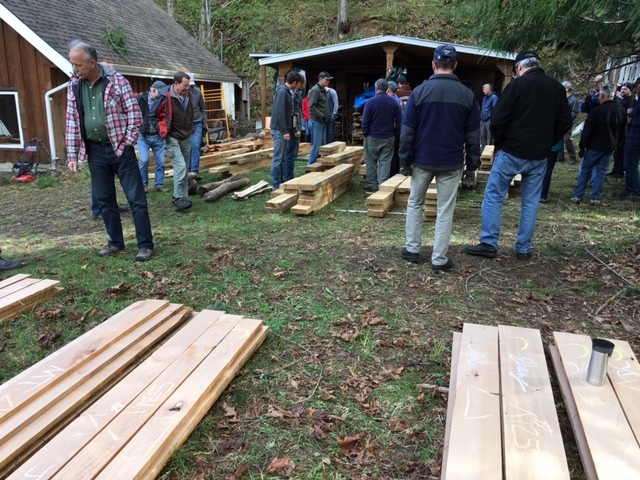 The sale started at 10:00 am and over the next two hours a record amount of wood was sold. 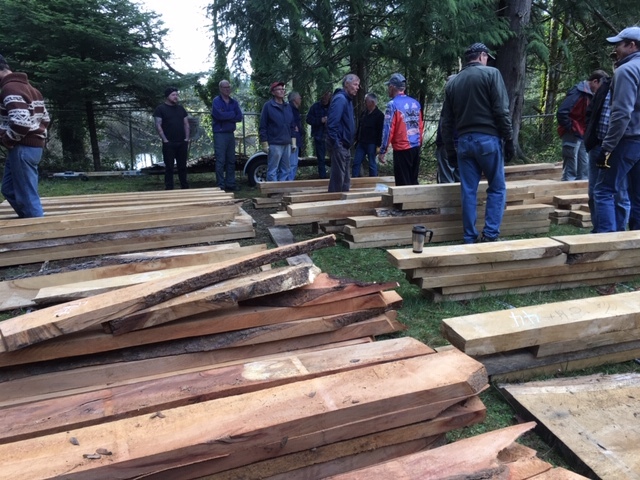 This is a very important event for the Guild since this is where the Wood for Schools Program gets its start. 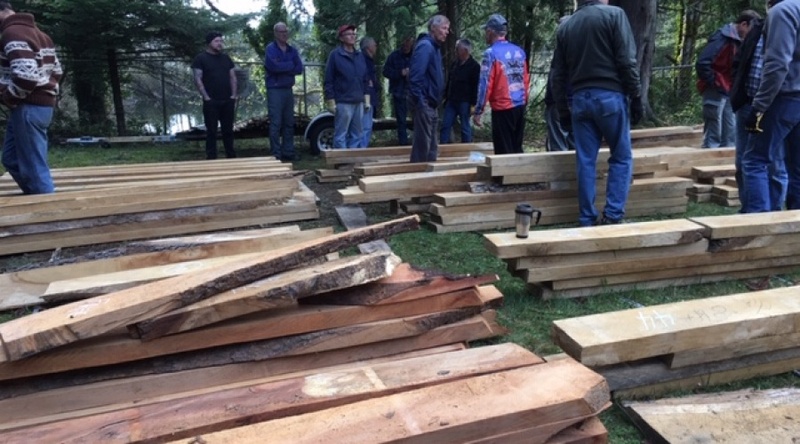 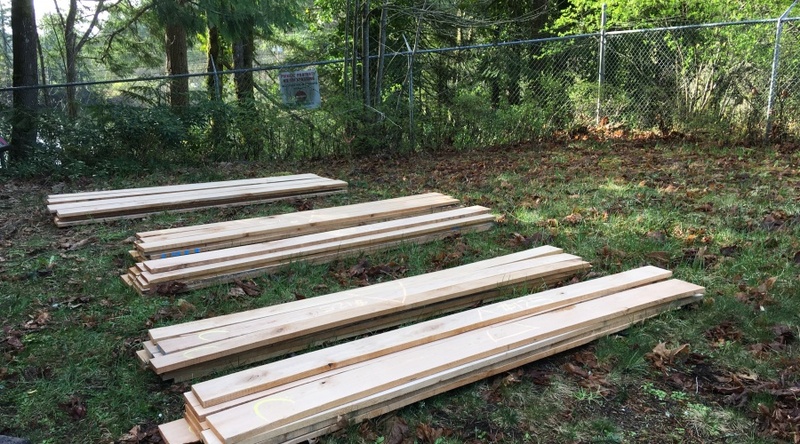 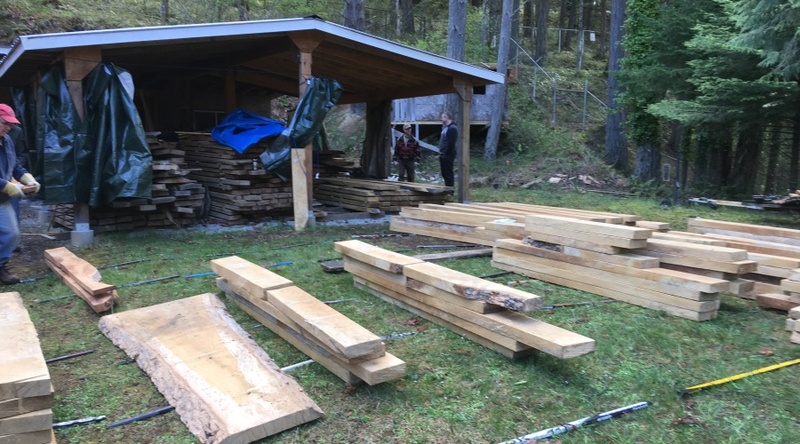 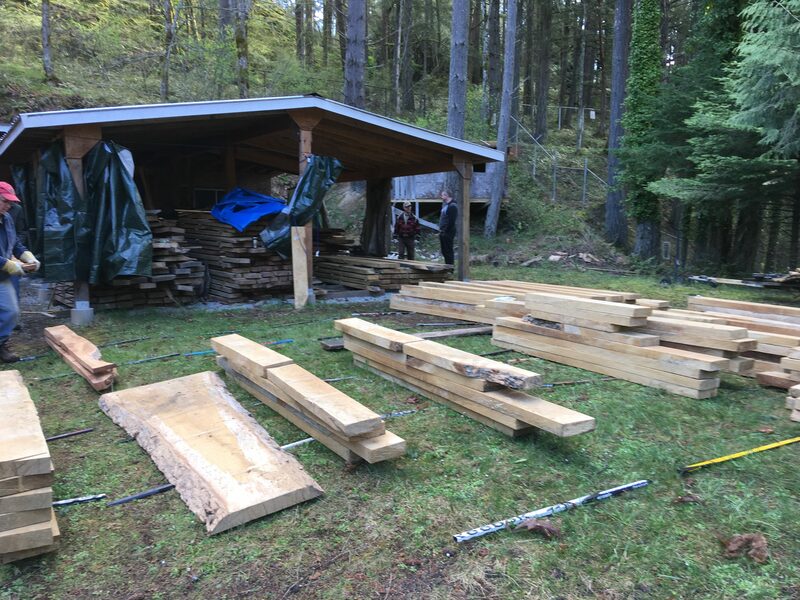 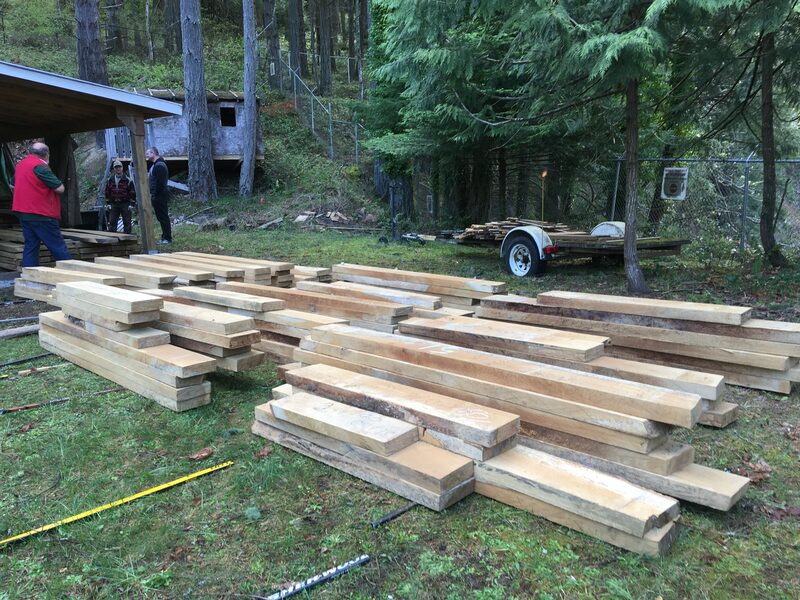 Funds raised at this record setting wood sale will go a long way to ensuring next years Wood for Schools Program is as successful as this years! 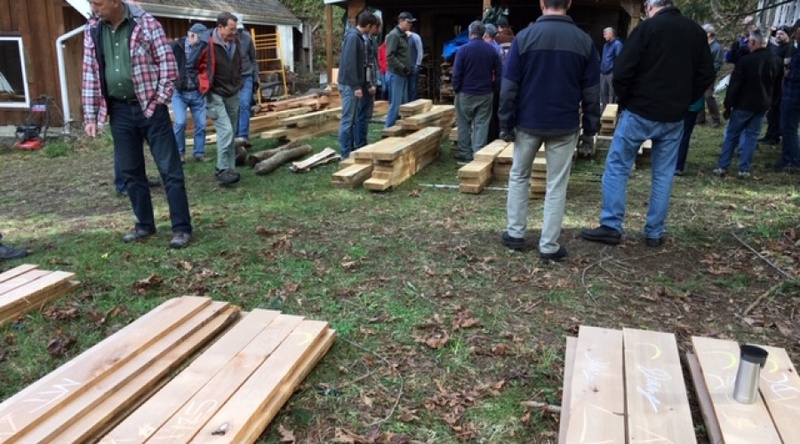 A thank you to all of the Guild Members that came early to help with the set up, helped with the loading of sold wood and then the clean up after the sale. 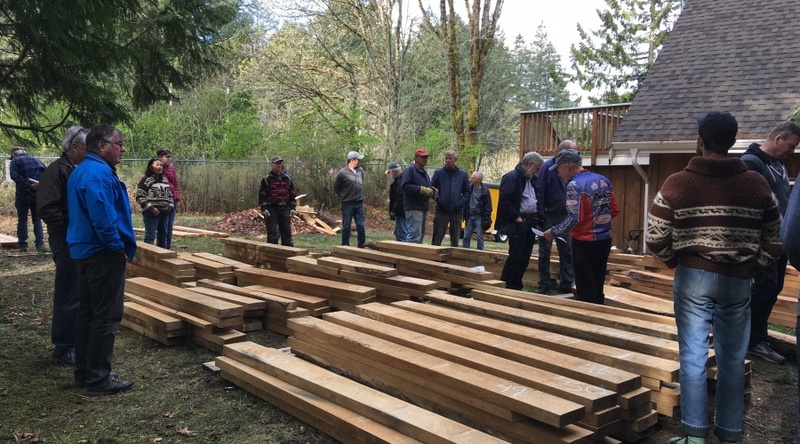 Without these volunteers the sale wouldn’t happen! 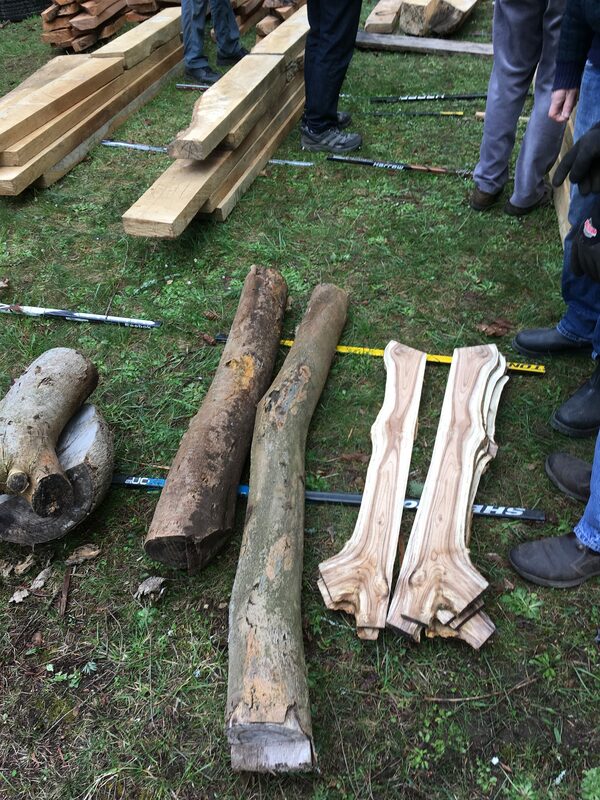 Making Sure You Get the Right Wood! 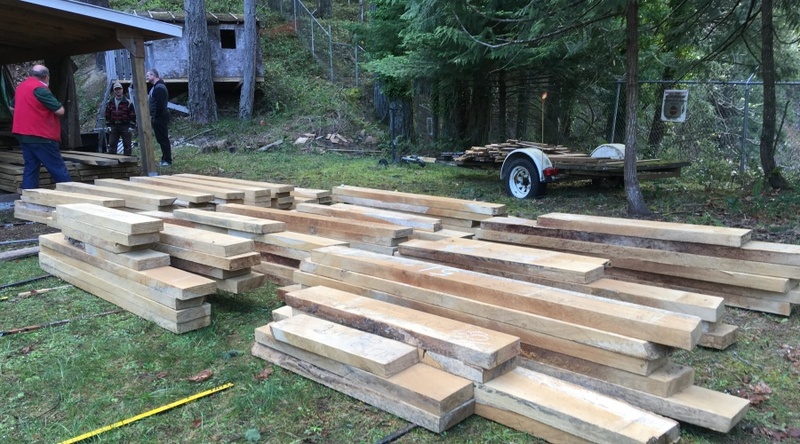 Powered byWordPress. 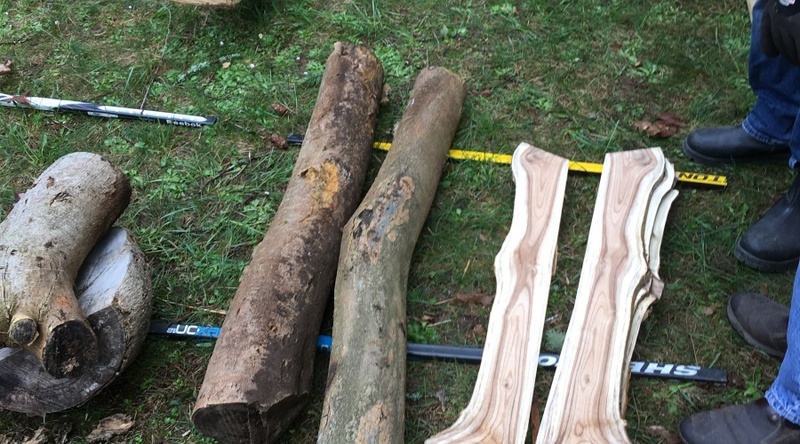 Impronta designed by Quema Labs.